MultiChoice Nigeria is pleased to announce media personality, Ebuka Obi-Uchendu, as host for Big Brother Naija reality TV show. 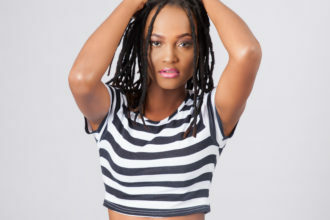 The former housemate in Big Brother Nigeria show back in 2006 will make a re-appearance at the reality show’s revival but this time as the host. The lawyer turned media personality with his infectious laugh and charismatic persona will usher the housemates into the Big Brother Naija house and will take up the task of announcing the evictees week after week. “We are particularly excited to have Ebuka as host of Big Brother Naija. This was the platform that unearthed his potentials and propelled him to stardom”, said John Ugbe, Managing Director, MultiChoice Nigeria. “He has over the years grown to become a prominent face on the Nigerian pop culture and entertainment scene while also lending his voice to youth empowerment initiatives. We believe his cool and debonair personality combined with his healthy dose of wit will spice up the show. Our viewers are in for a great entertainment experience!” Ugbe said. 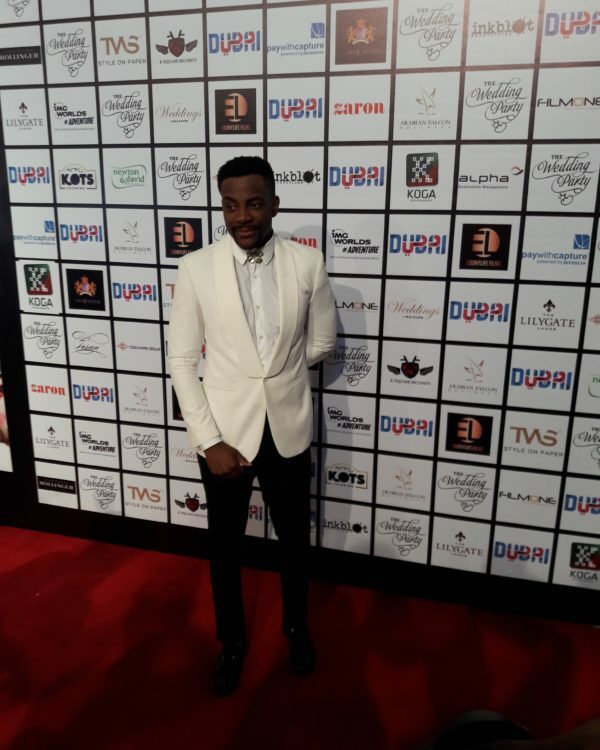 In just less than a decade, Ebuka has risen to become one of the most loved and admired personalities in the Nigerian entertainment industry. 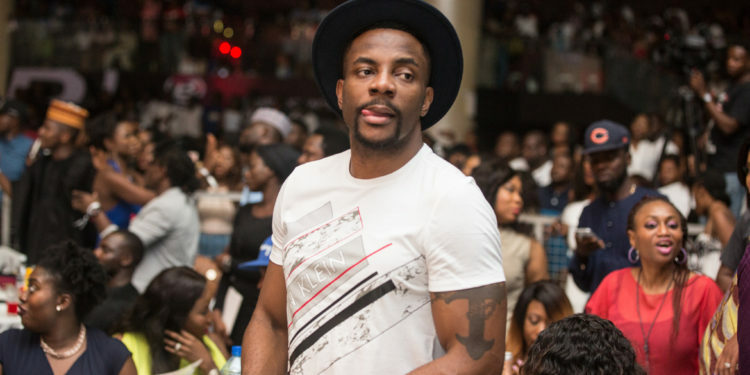 Ebuka’s hosting gigs include Friend or Foe on NTA, the GLO Show, also on NTA, as well as Guinness’ Greatness TV. He is currently the host of Rubbin’ Minds, a youth-focused TV show on Channels television. While on EbonyLife TV on DStv channel 165, he is one of the co-hosts of The Spot, a show that combines a bit of reality TV with talk show and sitcom, and more recently, Men’s Corner, a talk show with an all-male ensemble who strongly air their opinions on a range of topical issues. 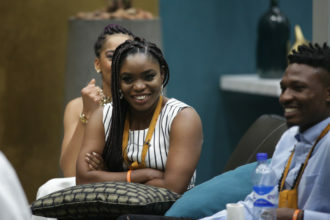 Big Brother Naija reality show starts Sunday, 22 January at 7pm and will run for 11 weeks on all DStv packages on channel 198 and GOtv Plus on channel 29.